When my cousins do DNA tests at my request, I reward them with a family tree that goes back several hundred years. Of course one line (mine) is already done! This has been great fun for me as I have learned much about early America by researching my relatives’ ancestors (I have no colonial ancestry of my own). However Norway, my father’s ancestral land, is my area of expertise. Many Norwegian records are online in their free archives and many localities have local history books or farm books, available at a few genealogy libraries like the one in Salt Lake City. 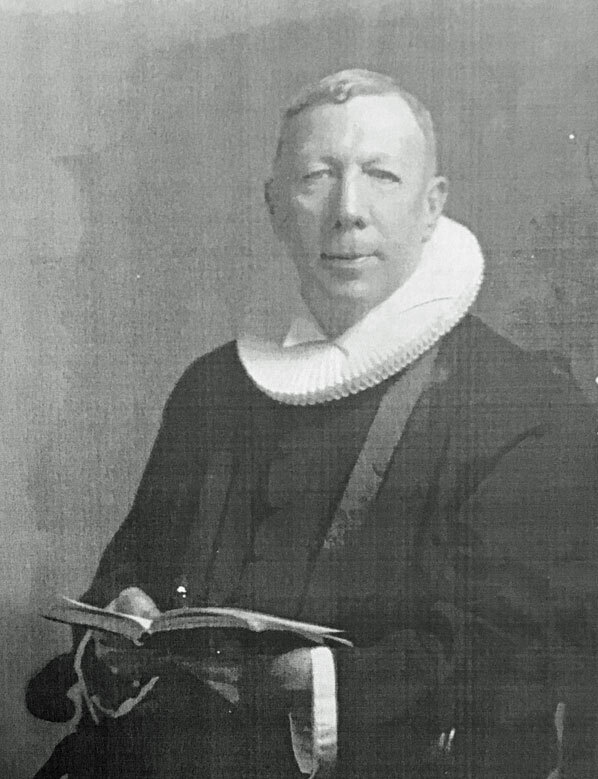 Called “bygdebøker,” these books include the genealogy information for the people on each farm. 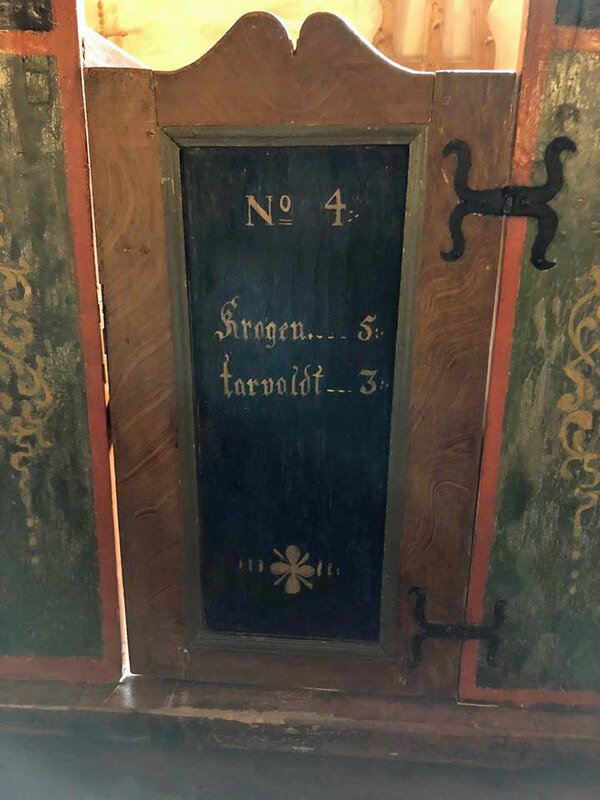 Click here for the family search wiki entry about “Norwegian Farm Books.” UPDATE: Come hear me talk about this at my talk on Norwegian research for SCGS Jamboree. There is also a fabulous Norwegian genealogy group on FaceBook with many helpers who speak Norwegian. 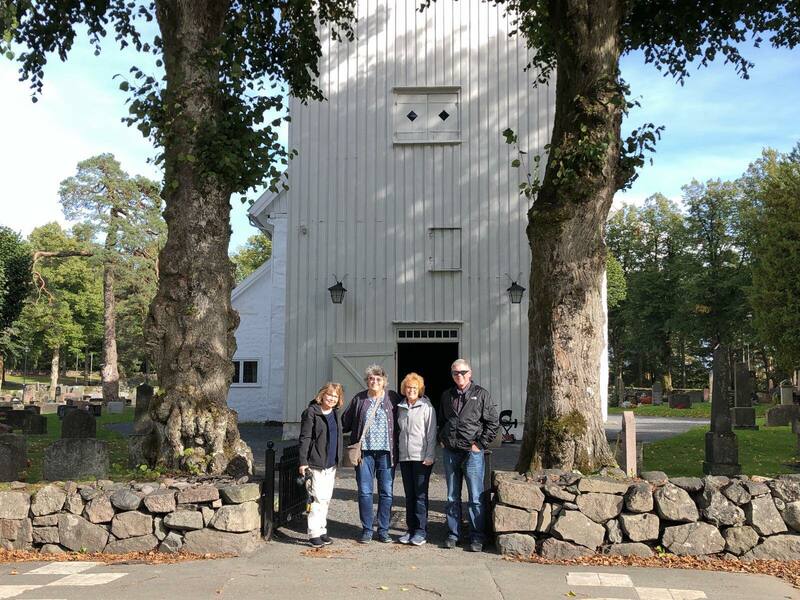 Plus there is an online OCR program for Norwegian that works well for turning those farm book entries into text so google can translate them; click here for my blog post on using it. 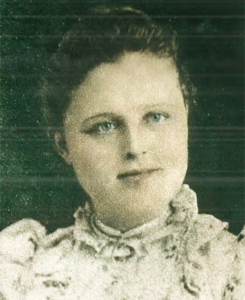 My second cousin once removed, Jeanie, is descended from one of my grandad’s older brothers, Christian Munson, a midwestern minister, and his wife Matilda Anderson, She is a maternal line ancestor (think mtDNA) who was the mystery to solve. Matilda’s story is sad in that she had some sort of breakdown after her last baby died of encephalitis (yes I looked at the death record) and she was institutionalized for the rest of her life. They were living in Brooklyn at the time so there are many records both online and at the municipal archives which I visit twice a year (along with my NYC based grandchildren). With a name like Matilda Anderson, I expected it to be difficult to find her ancestors, but luckily I found a marriage record on Ancestry for her and Christian Munson in the Lutheran church records. Church marriage records are wonderful because they have the names of the two fathers, if you can read the script. Next I searched many Brooklyn census records and finally found a record from the 1892 New York State census which listed an Oswell Anderson married to Ann with children Magnus, Anthony and Matida. Perhaps Osuld became Oswell in the USA? Since his age was listed as 53 in 1892, I could look for an Osuld born in 1838 or 1839 in the online Norwegian archives. There was only one Osuld Ander* (Andersen) listed and he was in a town called Fjaere, Aust-Agder. 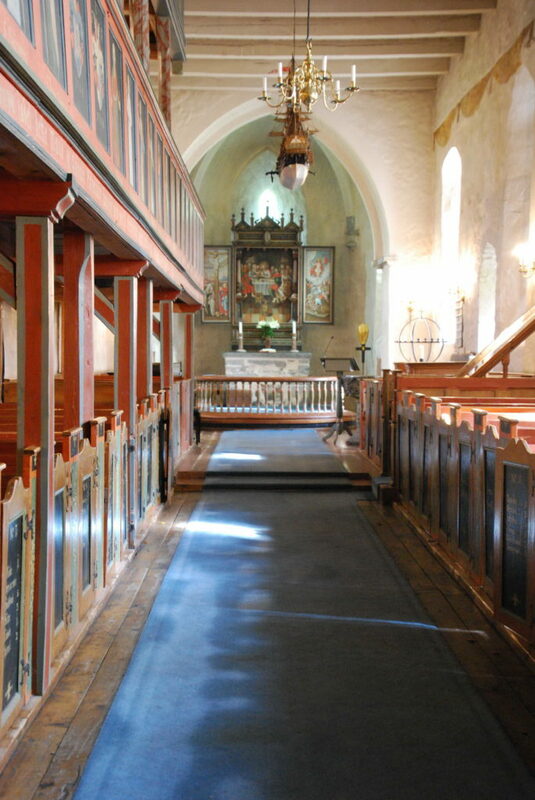 Armed with a place name, I could browse the churchbooks for that locality at the online Norwegian archives and find the birth records for the whole family. [UPDATE: Family Search had these all indexed which helped for the dates to search] I discovered Mathilde’s full name was Olevine Matilde which was perhaps why I had not found her in my initial archive search. Another strong piece of evidence that this is the right family is DNA. Jeanie has a 3rd cousin DNA match on Ancestry to the great-grandchild of one of Mathilde’s younger brothers, Nels Magnus Anderson Oswell, the Magnus in that census record (subsequent census records use the surname Oswell, an Americanization of the patronymic Osuldson?). The common ancestors, Osuld and Ann, make them in fact third cousins. Also Jeanie’s 2nd cousin once removed, Dave, another Christian and Matilda descendant, has this DNA match too (4th cousin match, actual 3rd once removed). The next time I was in Salt Lake City I looked at the bygdebok for Fjaere and found this family, their ancestors and information about the farm Krogen where they had lived. 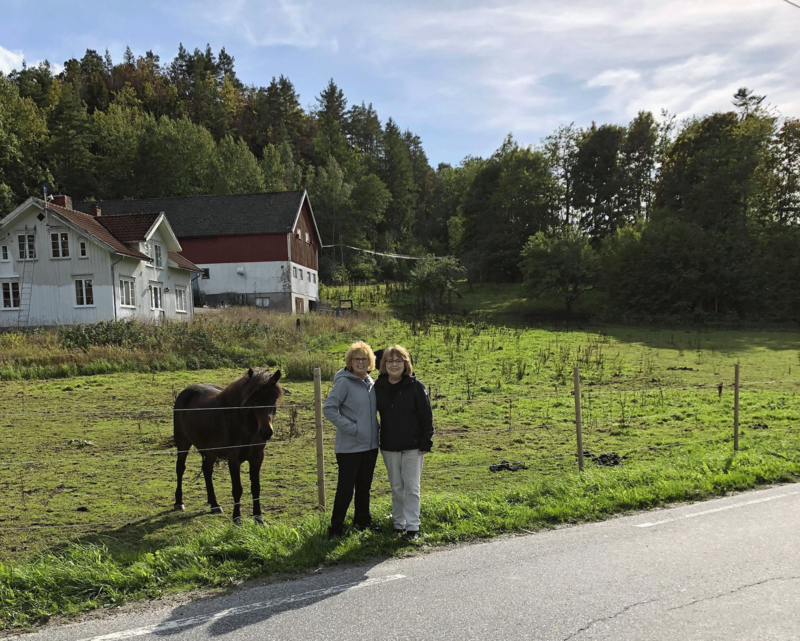 In piece of serendipity, our second cousin Karen has moved back to Norway from America and lives just a few miles from that farm. Last summer Jeanie visited Norway and Karen took her to Fjaere. She saw the church where Matilda and family worshiped and had been baptized, as well as the Krogen farm (no longer in the family). This post has been on my back burner for a while. Yesterday Jeanie heard back from that Oswell third cousin, so it seemed like time to finally write it up. Great story! So encouraging for those Newbies who need to learn that tenacity is the most important aspect of genealogical DNA research. Kitty I do the same for cousins I’m doing one for a 94 yr old cousin who I’m visiting later this month – his mother’s line is so interesting. How satisfying. In my family, we have been searching for the names of my great grandfather’s parents and grandparents for 40+ years. Frederick Balfanz was brought to Wisconsin from Gramenz, Pommern, Prussia to escape conscription into the Germany army in 1868…he was 12 years old. Family history says he came with his grandparents, his parents were supposed to follow. They never came. Fred said his dad’s name was Wilhelm but he could not remember his mother’s name. We don’t even know if he came with grandparents…I am determined to find their names. Good luck Jeanne. Norwegian records are way easier than German. There is a Facebook group for German Genealogy that may be able to give you some help. A great story Kitty. Really neat and special to break through a lack of information and the tactics one can use to help information come together. Glad you appreciate this story about your ancestress cousin Casey!